Headlining the Joint Center for Housing Studies of Harvard University’s (JCHS’) supplement to the State of the Nation’s Housing report, “Housing America’s Older Adults 2018,” is the notable fact that the majority of U.S. households — 65 million — are headed by someone who is at least 50 years old. The U.S. Census Bureau’s Survey of Income and Program Participation indicates that among Americans aged 15 and older, 15.2 million people had challenges with cognitive, mental, or emotional functioning in 2010. The housing market continues to recover from its biggest collapse since the Great Depression. Twenty-five years ago, the Americans with Disabilities Act set the goal of “equality of opportunity, full participation, independent living, and economic self-sufficiency” for individuals with disabilities. Older industrial cities that have experienced significant job and population losses may have assets, or legacies, that make regeneration and revitalization possible. Legacy cities such as Baltimore and Cincinnati are in the midst of such an economic and population revival. Existing infrastructure, public transportation networks, and historic charm are all assets that can enable legacy cities to thrive. Despite progress made in the fight against housing discrimination and segregation, many people still face illegally constrained housing choices and are relegated to high-poverty neighborhoods, negatively affecting health, education, and other life outcomes. The city of Vienna, Austria, famous for its rich cultural and architectural heritage, is also recognized for its unique social housing program. 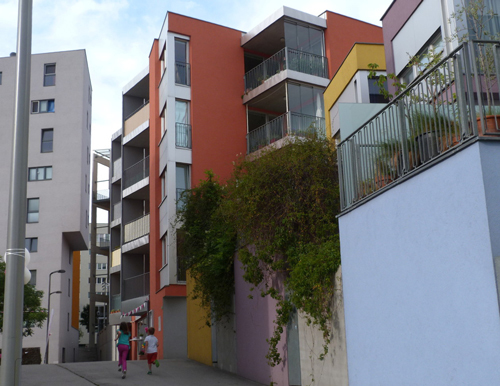 In practice for nearly a century, Vienna's social housing system is known as an effective and innovative model for providing superior, affordable housing to the city's residents. Promise Zones, a new initiative of the Obama administration, will align and maximize existing federal resources and attract private investment to help revitalize struggling, high-poverty communities. 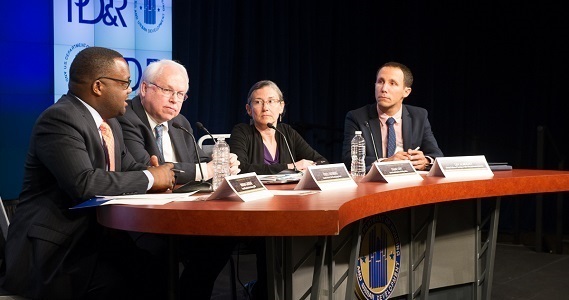 This initiative continues the administration's efforts to increase coordination among federal agencies and eliminate barriers that discourage the efficient use of funding. Returning veterans face a number of challenges, such as physical and mental health problems related to their service, difficulty finding and maintaining employment, and a greater risk of homelessness compared with their civilian counterparts. It is estimated that 20 percent of households receiving HUD assistance have disabled members. 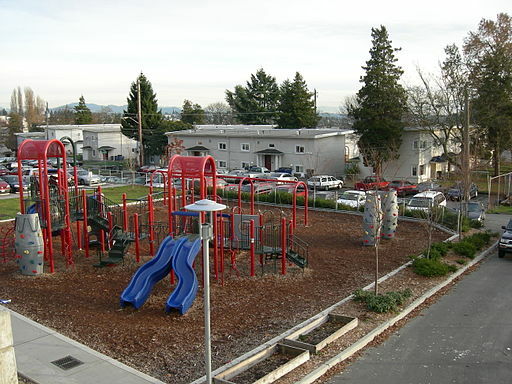 In 1988, Congress amended the Fair Housing Act (Title VIII of the Civil Rights Act of 1968) to expand its protections to people with disabilities. During the past decade, the United States has seen some of the most destructive storms in living memory. Thousands of people have been displaced from their homes because of hurricanes along the Gulf of Mexico and the Atlantic Ocean and flooding from torrential rains along the Mississippi River and throughout the Midwest. 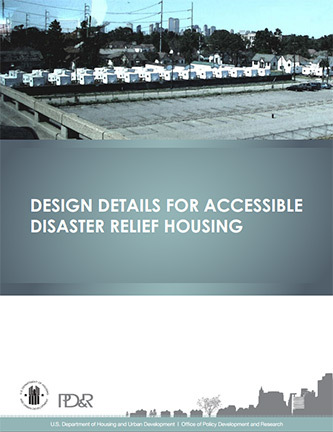 Following Hurricane Katrina, for example, the Disaster Housing Assistance Program administered by the Federal Emergency Management Agency and HUD provided housing to more than 36,000 displaced households.